A delicious side dish for chapati or pulao, Tomato Paneer is easy & quick to make. 1. Heat 1 tsp oil in a pan over medium flame. 2. Saute the onions and tomatoes for a minute or two. 3. Remove, cool and grind to a fine paste. 4. To the same pan, add the remaining oil. 5. Add mustard seeds, green chillies, curry leaves and red chilli powder. 6. 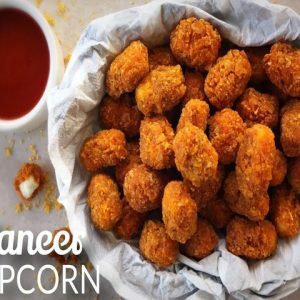 Add turmeric powder, coriander powder and fry for 1 to 2 minutes. 7. Add the ground paste and little water. 8. Mix well and add the paneer cubes. 9. Simmer for a few minutes or until it starts to thicken. 10. Add salt as per taste. Mix well. 11. Garnish with coriander leaves and a dollop of cream. 12. 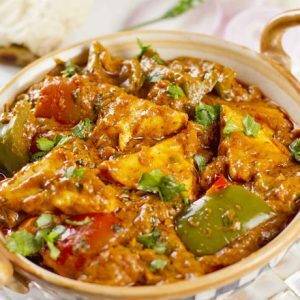 Serve hot with chapati or plain rice. 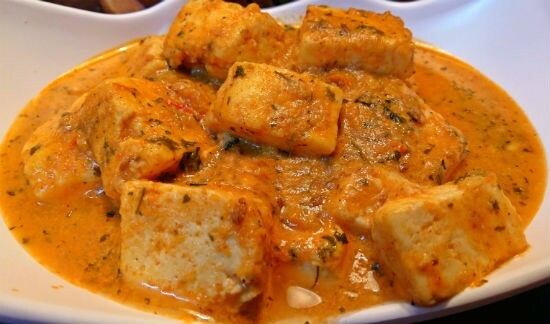 Feel free to comment or share your thoughts on this Tomato Paneer Recipe from Awesome Cuisine.